My Police Check is available in NSW. 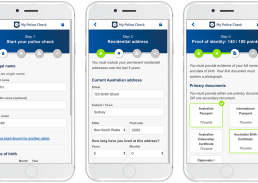 Why use My Police Check in NSW? 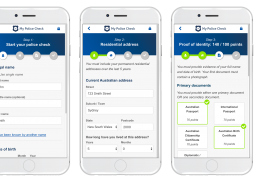 You can now order a police check in NSW in four simple steps. 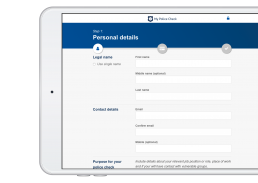 Ready to start your NSW police check?